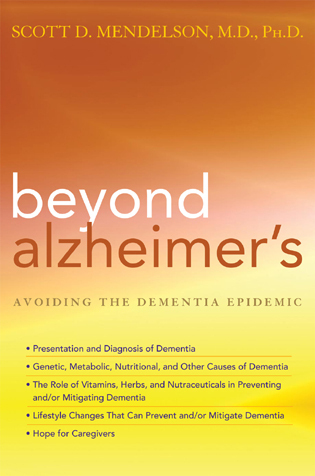 Although every day we read news reports linking health problems to diet and lifestyle, there remains significant confusion regarding the onset and progression of Alzheimer’s disease. 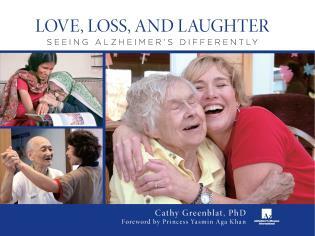 Worldwide, more than 35 million people are currently suffering from Alzheimer’s, and that number is expected to increase substantially over the next decade.Understanding Alzheimer’s introduces readers to the inner workings of Alzheimer’s, how the disease progresses, and what patients and caregivers can do to live with the disease. Following the astonishing path sufferers take from being sharp-minded to cognitively impaired, the book reveals how patients and their loved ones can cope with its mental, physical, and economic effects. Naheed Ali, MD, is the author of Diabetes and You: A Comprehensive, Holistic Approach (Rowman & Littlefield, 2011) and The Obesity Reality (Rowman & Littlefield, 2012). He has appeared as a special guest on numerous talk shows and has been quoted in many national print magazines and TV websites across the US, including Woman’s World, Prevention, Whole Living, MSN.com, USAToday.com, and others. The landscape of dementia is both terrifying and mystifying for clients, caregivers, and families. 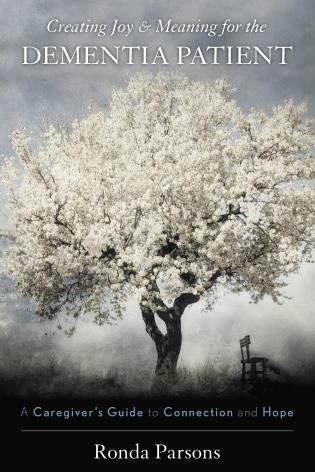 This book goes a long way toward orienting readers from all walks of life to the journey upon which they have unwillingly embarked along with the affected loved one or family member. In his most recent work, Understanding Alzheimer's, Dr. Naheed Ali provides a much anticipated explication of Alzheimer's disease. The book offers a clear but detailed presentation of the factors that contribute to the disease, both chemical and structural, with a keen eye towards the types of evaluation or treatment a physician may conduct or prescribe. 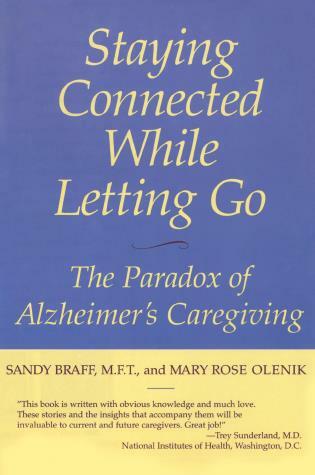 The book is unquestionably a very thorough and comprehensive discussion of Alzheimer's in a single volume and thus, serves as a useful tool to anyone who has a family member with Alzheimer's, who has concerns about developing Alzheimer's later in life, or is a caregiver. 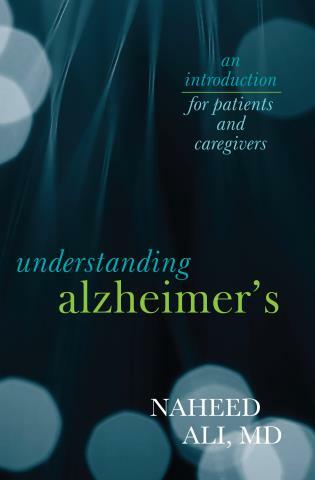 Understanding Alzheimer's: An Introduction for Patients and Caregivers is a remarkably-organized and astoundingly well-researched guidebook for one of the world's foremost growing concerns. 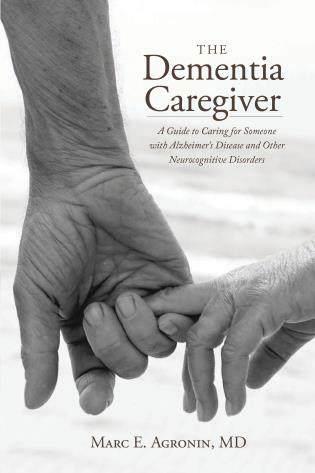 Dr. Ali has presented us with a tome that is a road map of hope for patients as well as all types of caregivers of patients afflicted with Alzheimer's. His realistic, practical approaches in dealing with this initially frightening diagnosis should bring a degree of peace and solace to all of us. He includes a wealth of information about alternative approaches, new treatments, and the most up-to-date research available. I am recommending this well-organized, tough-hitting new book by Naheed Ali: Understanding Alzheimer's. Dr. Naheed Ali sifts through the information currently available on Alzheimer’s to clearly and accessibly illustrate how Alzheimer’s works, how we can prevent it, and how we can address it once symptoms begin to appear. 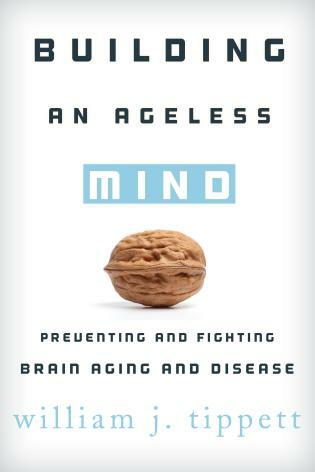 Covering diet and lifestyle, medical interventions and the stages of Alzheimer’s, he draws readers into a fuller understanding of the disease. 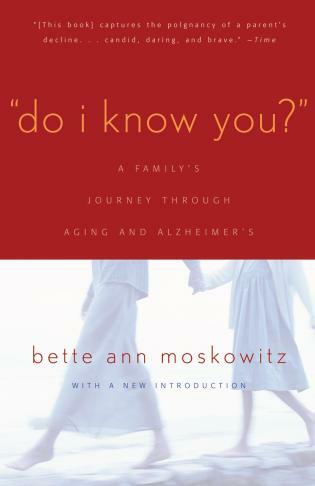 Providing an accessible starting point for anyone wishing to learn more about Alzheimer’s, this book will prove to be an indispensable resource.